Welcome to Media in Politics web-page. Here you can find information about our past and ongoing research projects, their outputs and data releases, as well as meet our research teams. You may also want to take a look at our blog and follow our updates and news. Our research on media and its role in politics and influence on political behaviour and attitudes is hosted at the Centre for Elections, Media and Participation (CEMaP) at the University of Exeter. Over the past 5 years CEMaP has hosted over 10 major research projects, many directly related to the media, funded by grant councils such as the ESRC and EU’s FP7 totalling over £4.7m. CEMaP is also part of Exeter’s Q-Step initiative, reflecting the cutting edge expertise in quantitative methods that is offered by the University research team. Much of this work is, however, done in collaboration with the colleagues from other universities across the globe. Although each of the projects has its own unique angle of looking at the role of media in politics, they are bound by the appreciation of the importance of understanding of how media influences people’s political behaviour and attitudes, as well as political systems and institutions. These studies aim to explore how political information is collected, framed and communicated to the population and the changing roles of traditional and social media, opinion leaders and politicians in this process. At the moment, this website contains the (constantly updated) outputs and data releases for two ESRC-funded research projects, namely mediaeffectsresearch and Media in Context. 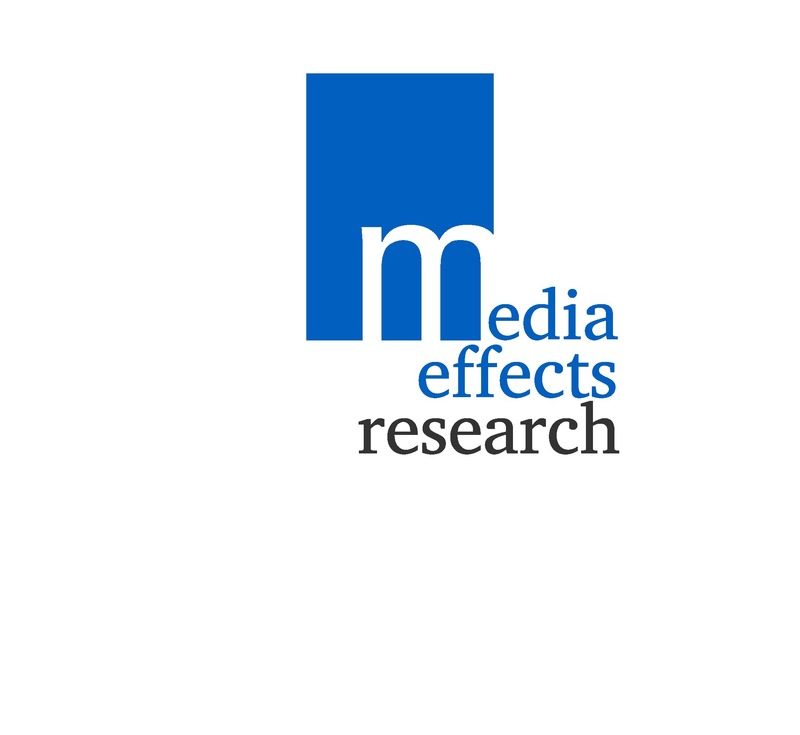 mediaeffectsresearch aims to advance the understanding of how the news media can influence political knowledge by using a cross-national approach to explore under which conditions the news media matter. Through developing and comparing new techniques for assessing media effects using existing large cross-national surveys linked to media content, the project aims to more clearly specify the role of the media on opinion and behaviour and under what conditions the media matter. This project also demonstrates the potential for secondary data analysis to address major debates within and across political communication and media studies. ‘Media in Context: and the 2015 General Election: How Traditional Media Shape Elections and Governing’ addresses four broad issues surrounding the recent socio-political developments and the media in the UK in the context of the 2015 General Elections. In particular, it examines the changes of the traditional models of flows of campaign communication, from elites to opinion leaders to masses, and the changing media landscape, which affected the way the British public obtains political information. It also conducts a ground breaking enquiry into the role of the media, both social and traditional, in the post-election period when media responses to electoral outcomes can affect the perceptions of the newly elected government. Finally, it seeks to develop a causal framework for interpreting the effects of media in the context of the General Election. Enjoy the website and stay tuned for further updates!